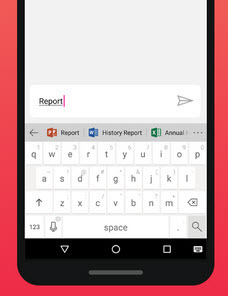 Hub Keyboard is a new multi-tasking android app from microsoft garage.The main aim of the Hub Keyboard is to do multi-tasking without exiting the app. 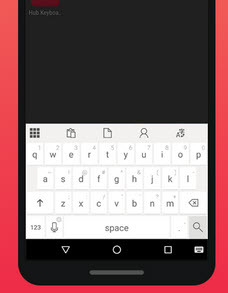 It allows you to easily insert one of your recently copied items without exiting your current app. You need to Sign in with your Office 365 work or school account to unlock access of this app. Currently it is available in US market only.